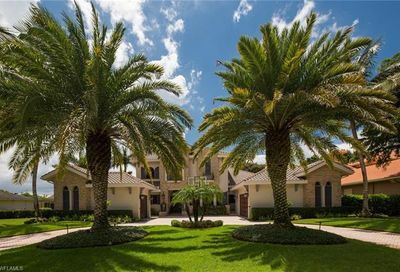 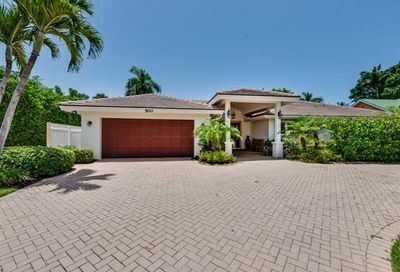 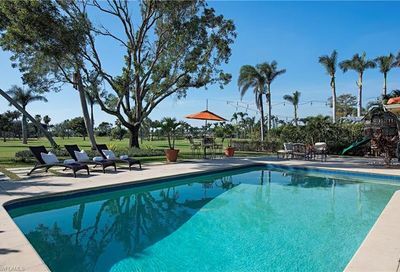 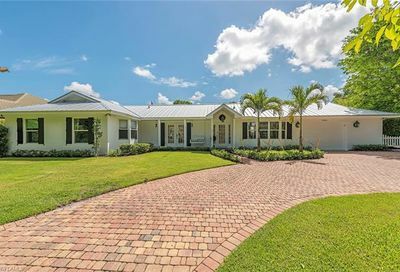 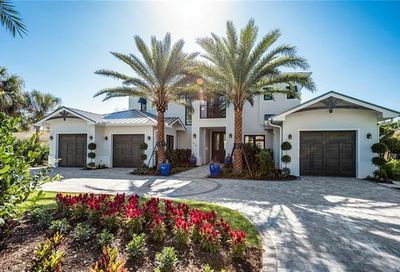 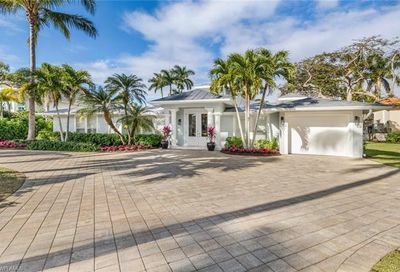 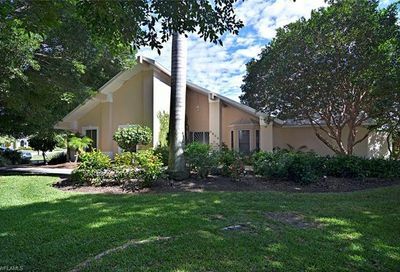 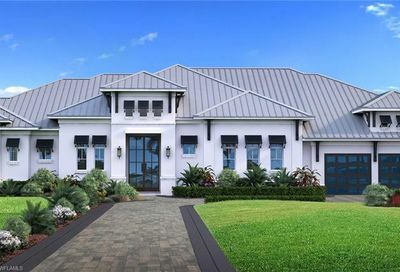 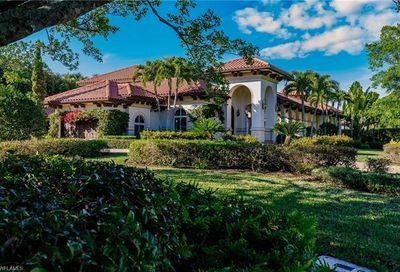 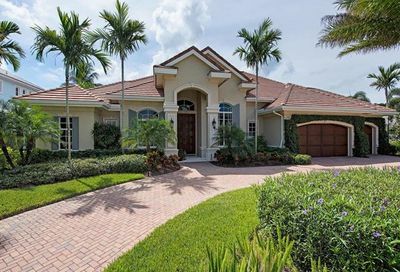 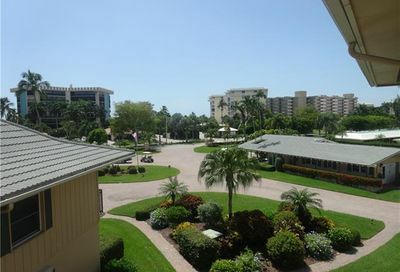 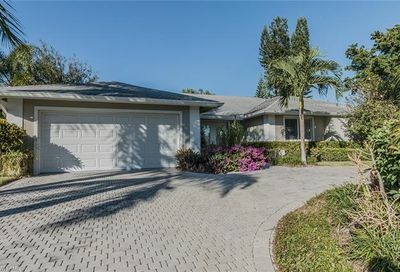 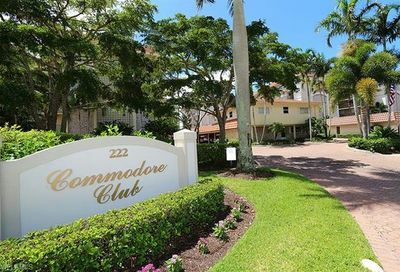 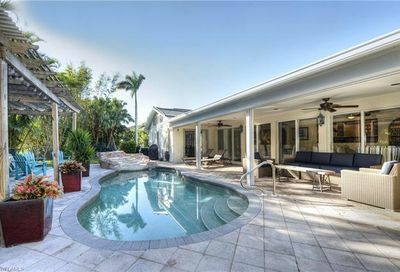 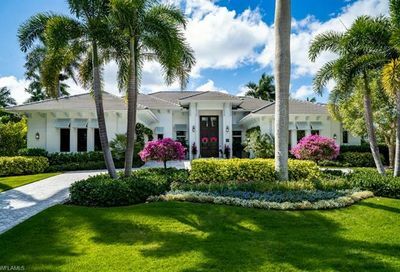 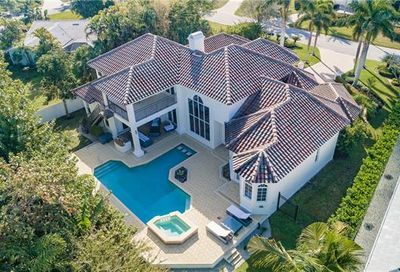 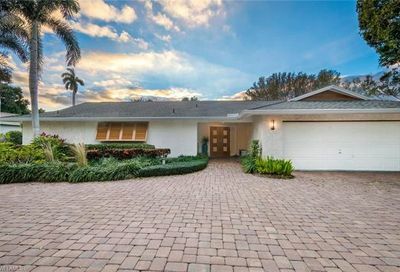 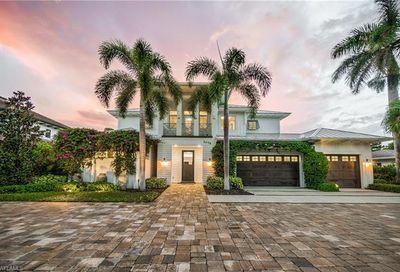 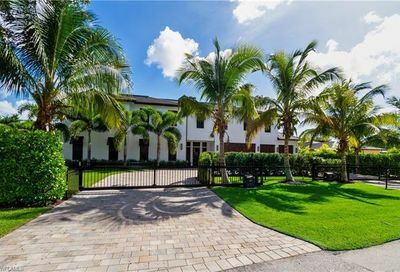 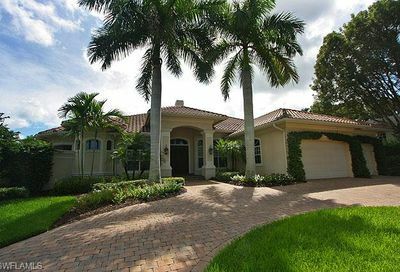 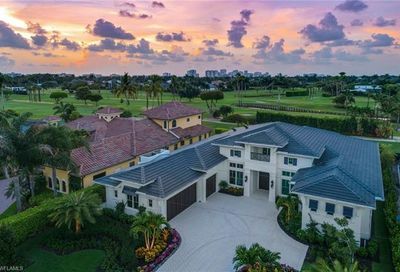 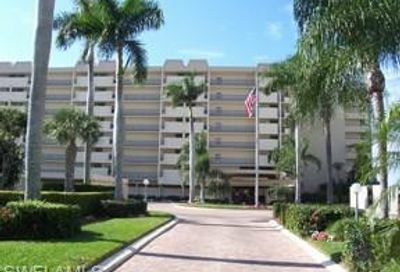 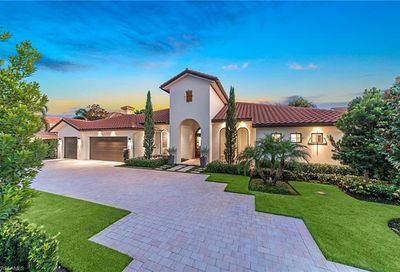 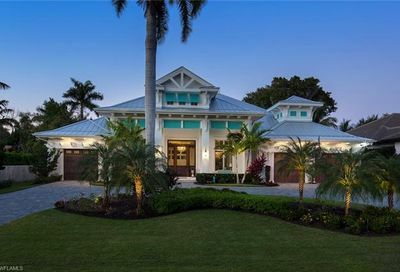 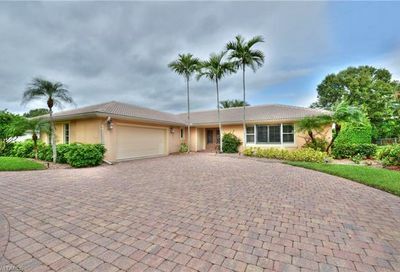 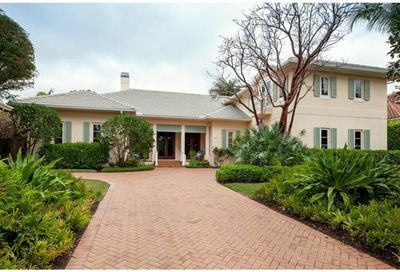 Moorings Country Club is a private non-equity golf club located in the Moorings area of central Naples. 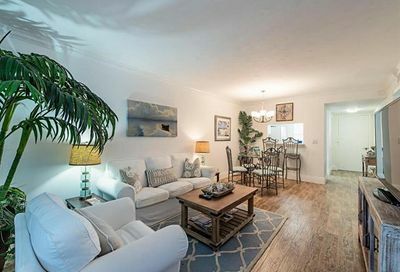 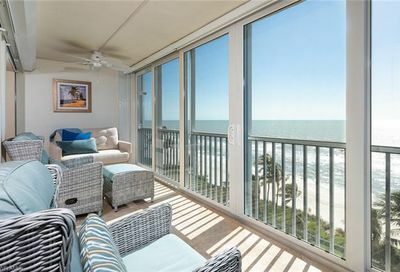 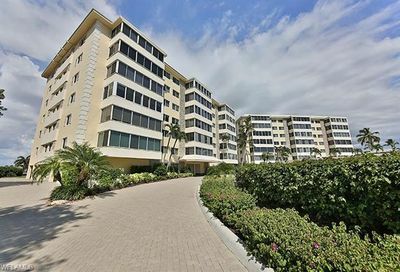 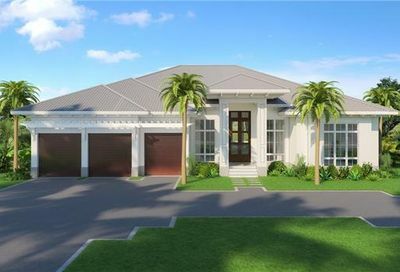 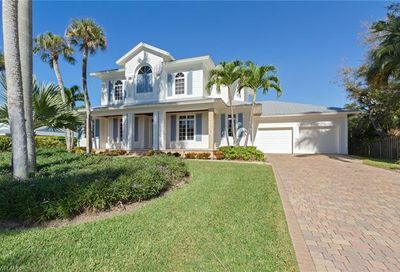 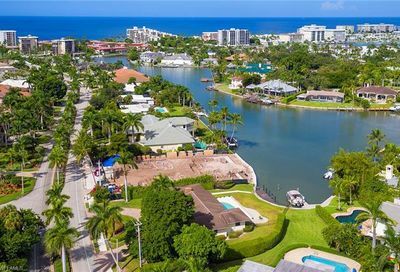 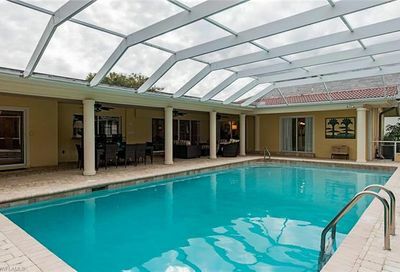 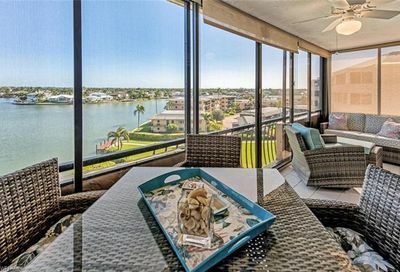 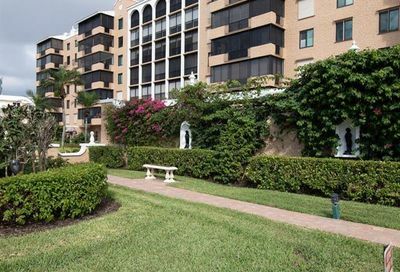 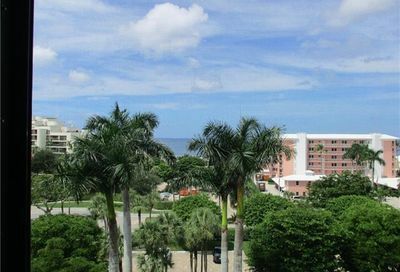 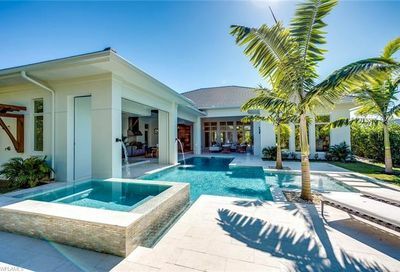 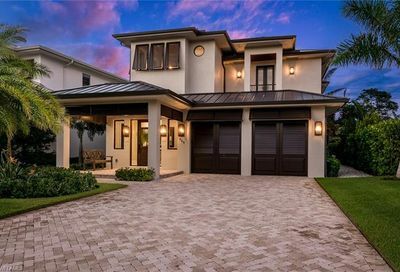 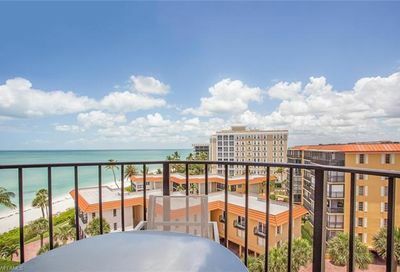 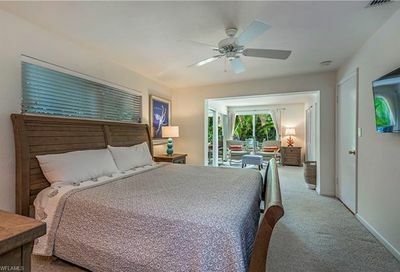 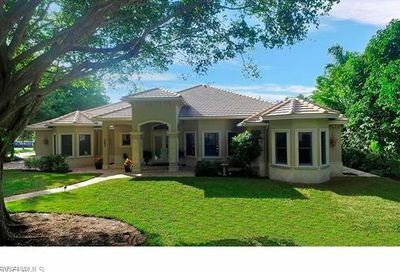 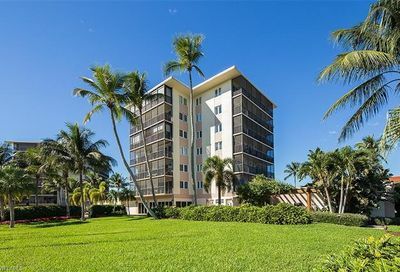 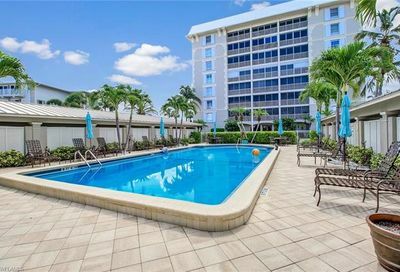 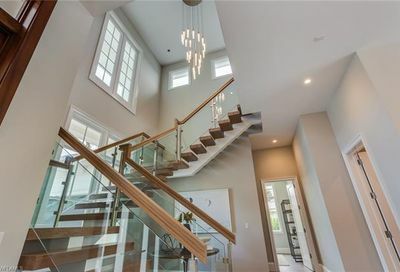 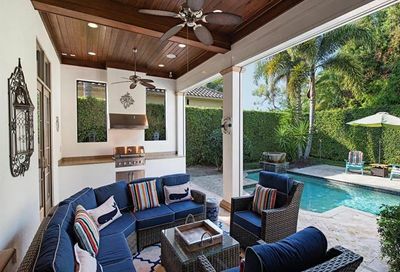 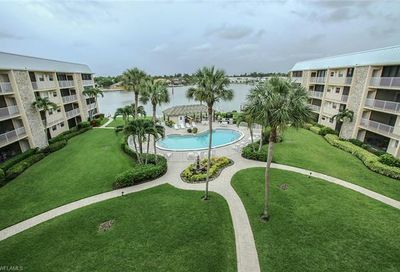 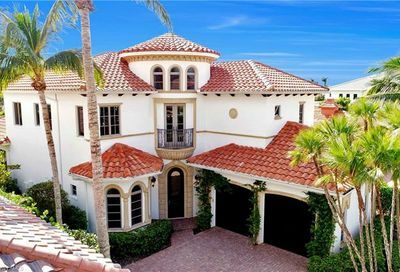 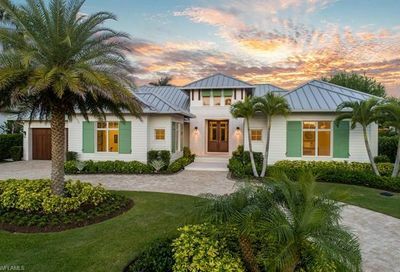 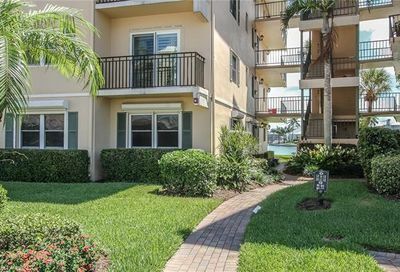 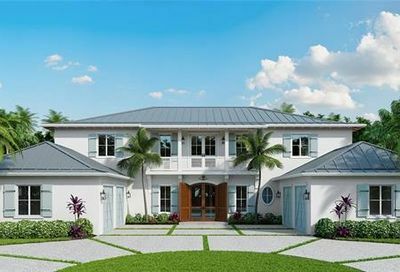 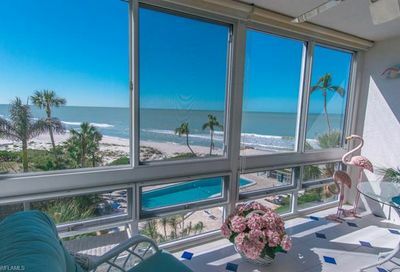 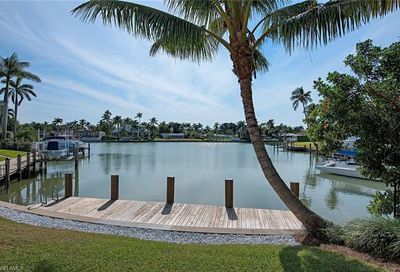 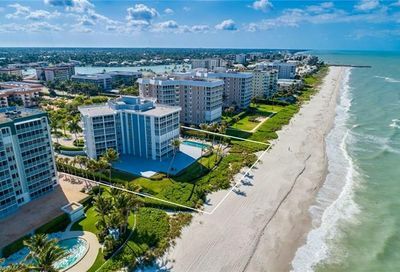 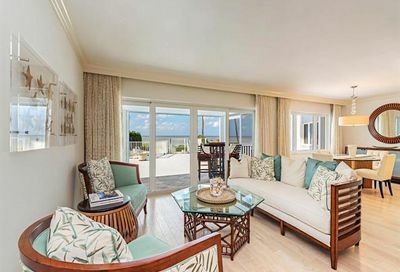 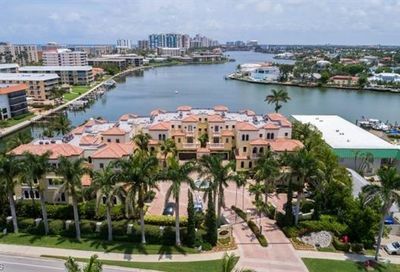 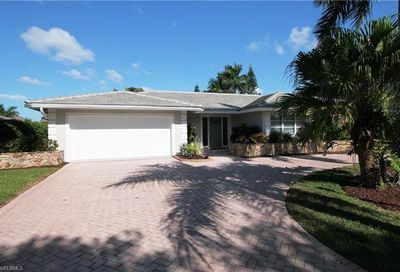 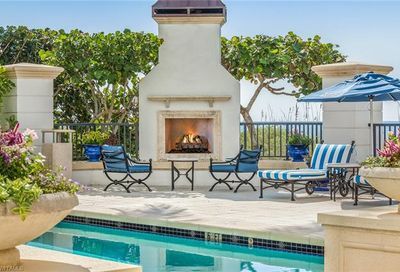 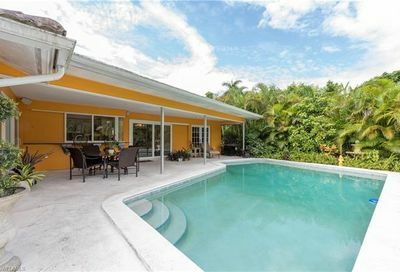 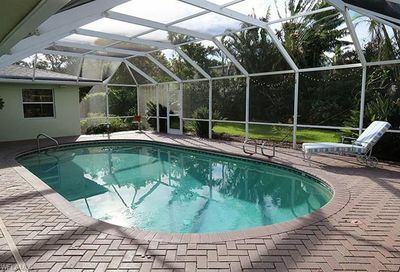 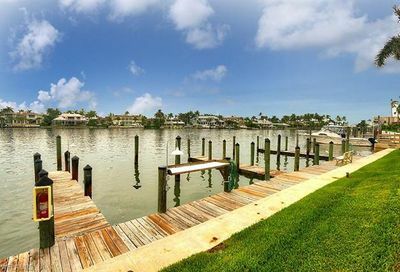 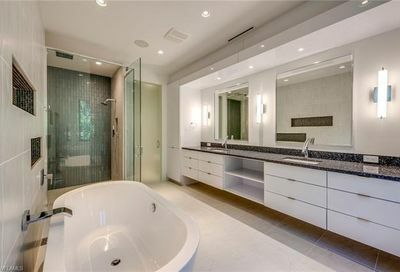 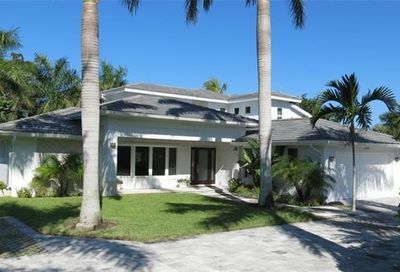 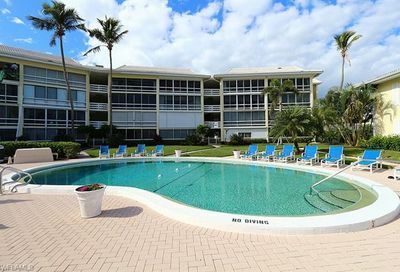 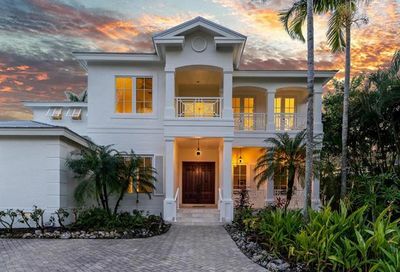 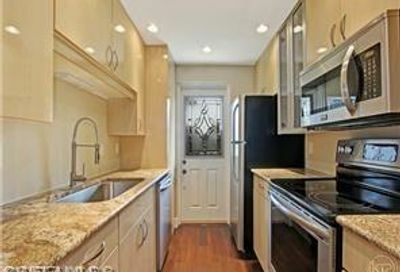 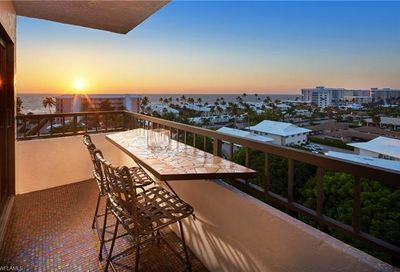 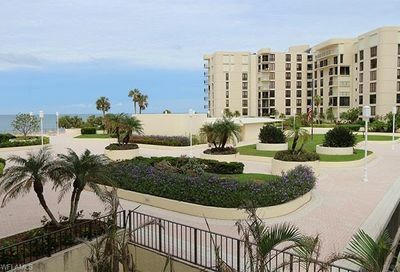 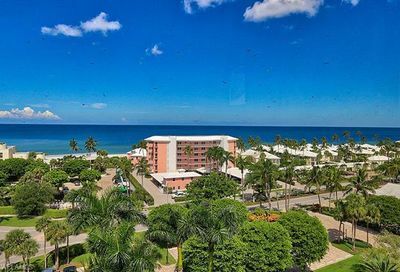 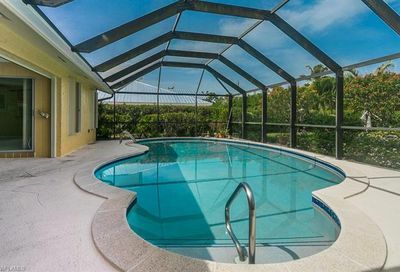 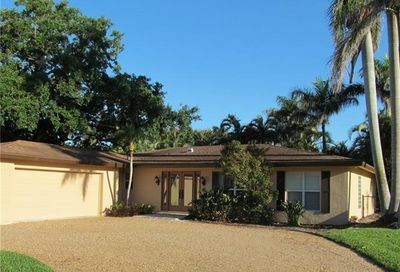 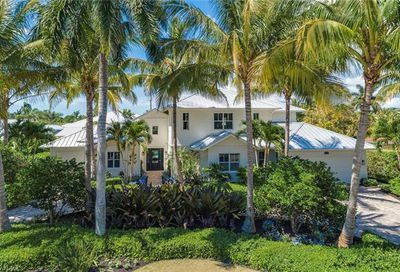 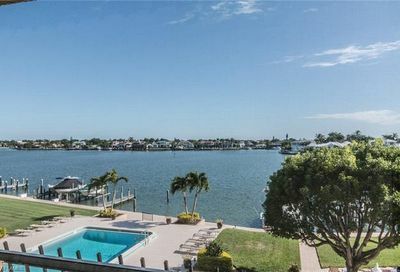 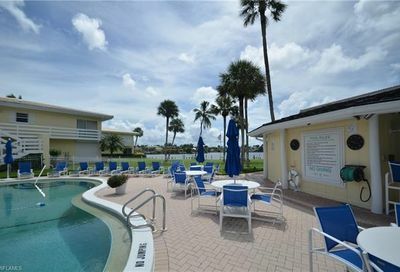 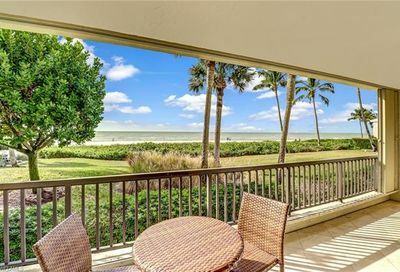 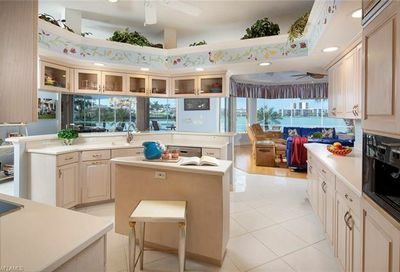 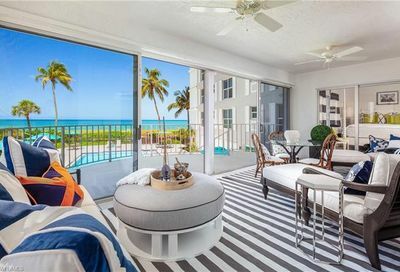 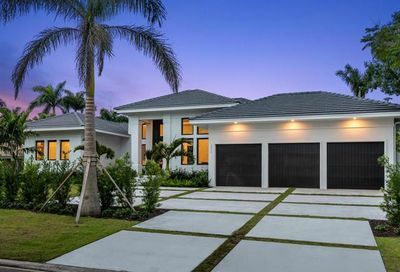 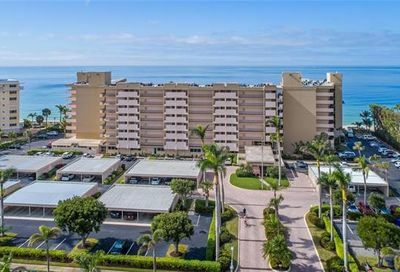 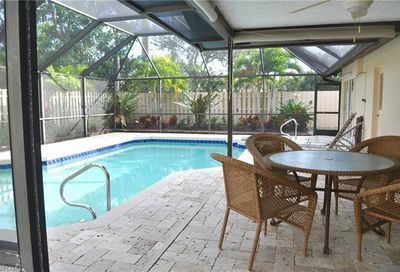 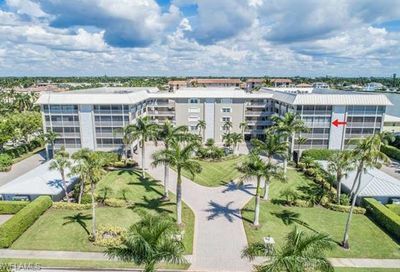 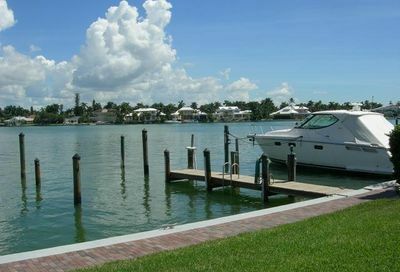 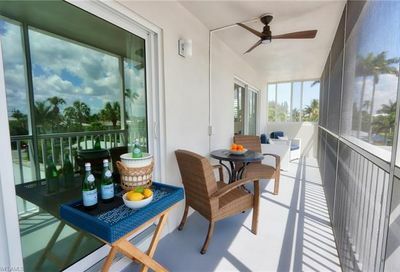 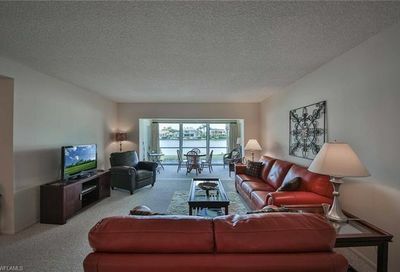 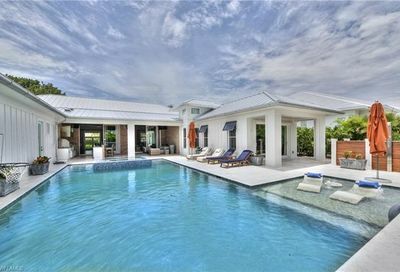 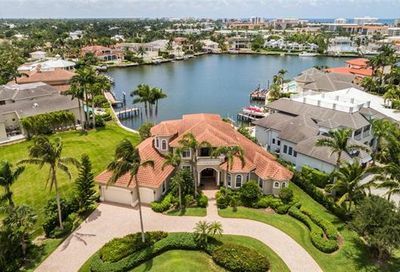 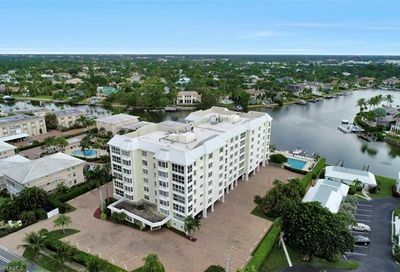 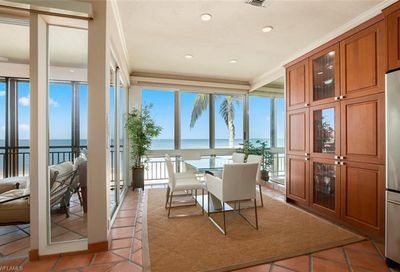 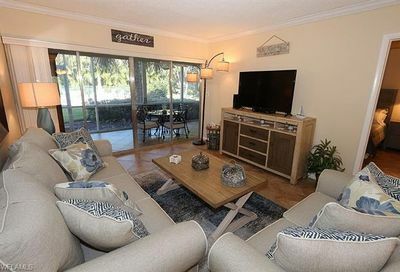 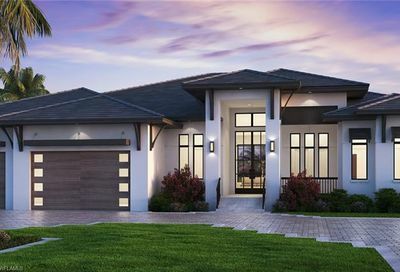 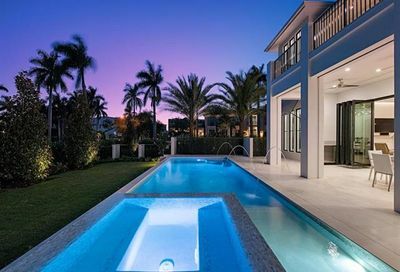 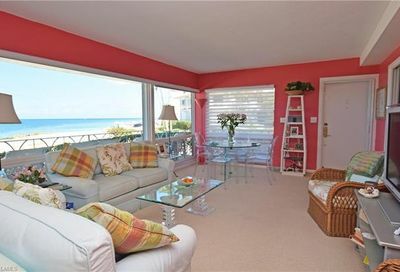 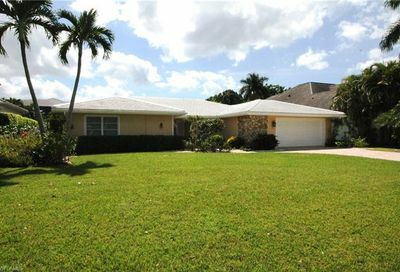 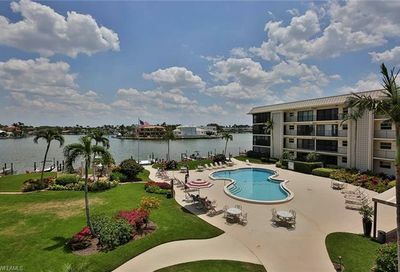 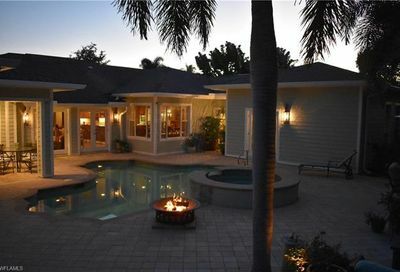 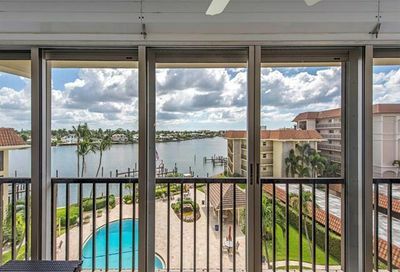 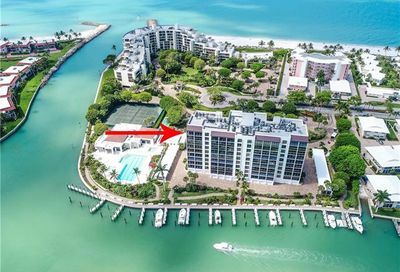 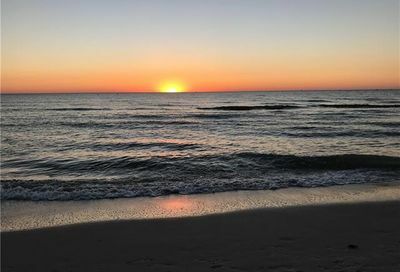 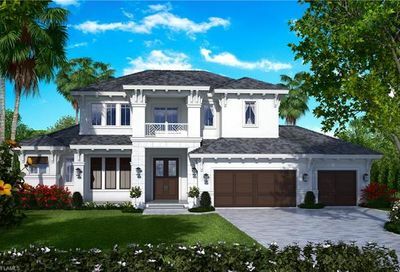 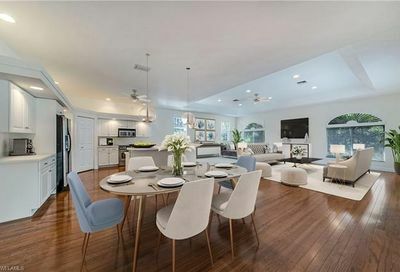 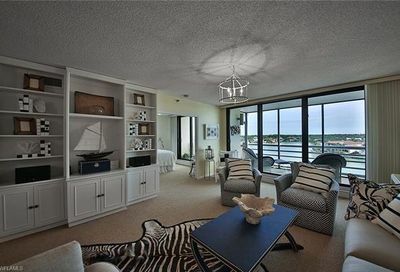 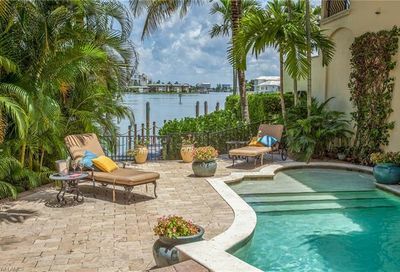 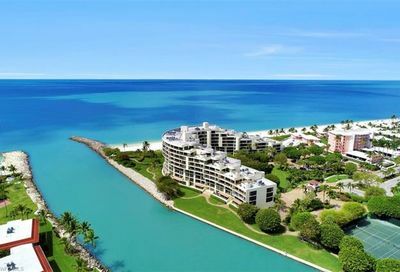 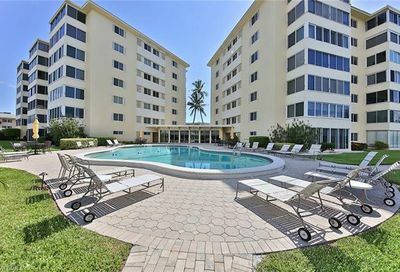 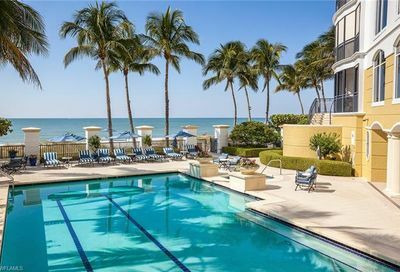 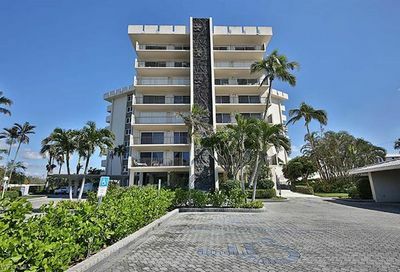 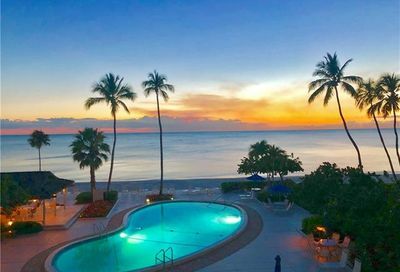 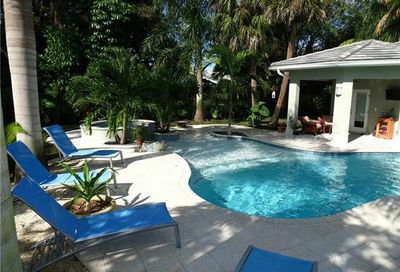 It’s located 5-10 minutes to three Naples beaches, and 5 minutes to 5th Avenue (Downtown Naples). 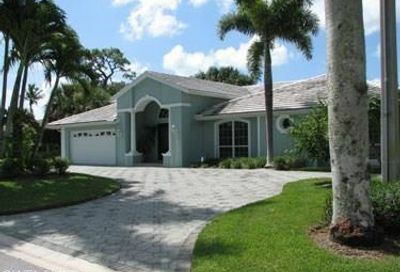 The real estate in that area consists of single family homes and condominiums.